We are delighted to announce that work has now commenced on building Phase One of the New NRH Development. HOW CAN YOU HELP? 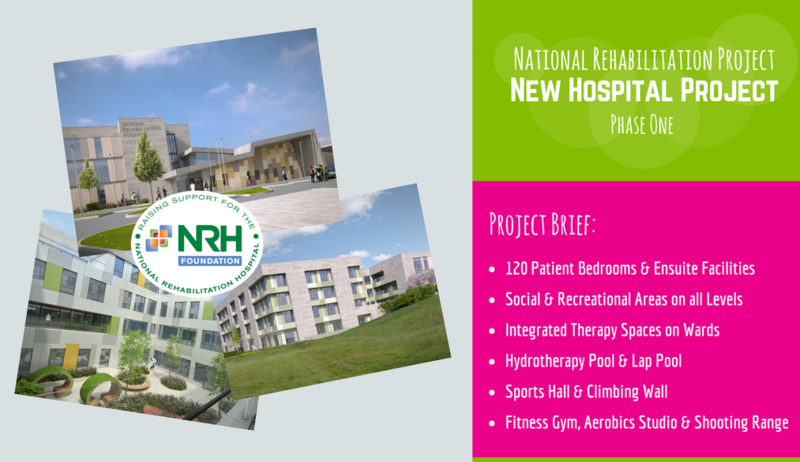 In preparation for the move into the new facility, the NRH Foundation has commenced fundraising to support the equipping of this new high spec facility. We have been supplied with lists of vital equipment needed by the different Programmes and Wards in the NRH. We would not be able to provide this vital support without the help of your donations, fundraising, sponsored events and philanthropic gifts. Contact us at [email protected] if you would like to fundraise for the New NRH Hospital Project or donate to the New Hospital Project Fund using this iDonate page.